Continue reading "Updated Declaration Approvals Needed!" 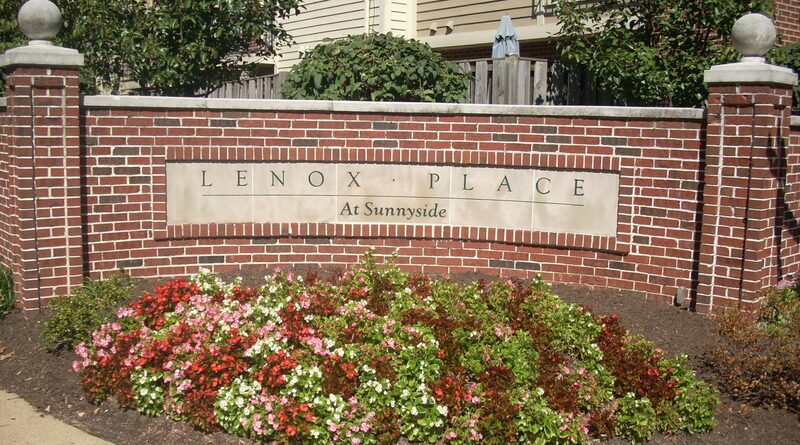 Welcome to Lenox Place at Sunnyside! Welcome LPAS residents, future residents and guests! Latest news and updates for our community are available on the left hand side of this page. Upcoming events are shown below. For other information regarding our community, please see the links at the top of the page or use the search boxes above! For questions or issues, contact our Community Manager Elizabeth Stulga at the above phone numbers.